These blue topaz post earrings add the touch of color you are looking for! 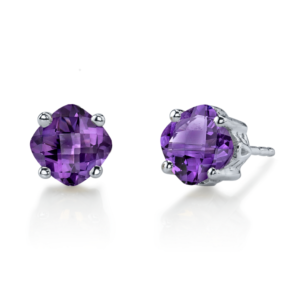 These Studs are perfect for every day and every occasion! Be the first to review “Blue Topaz Stud Earrings” Click here to cancel reply.